What is an Esential Oil? An awesome super sturdy, surgical stainless steel, car vent essential oil diffuser. 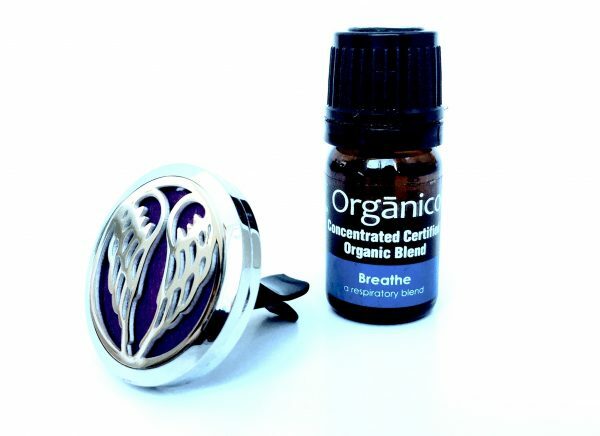 Just drop desired amount (you can make it as strong or subtle as you would like) of our essential oils onto one of the 4 included felt inserts (assorted colors vary), place inside locket with magnetic closure, then clip onto car vent and enjoy the scent and benefits for days! 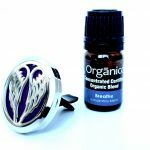 Put a few drops of your favourite essential oil into the aluminium reservoir, which you then plug into the car’s cigarette lighter. 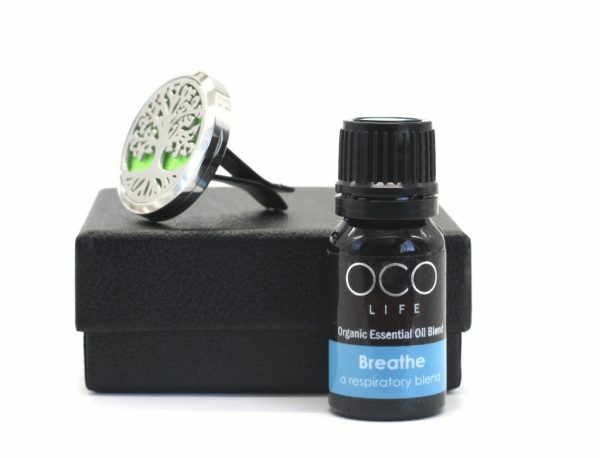 It contains a built-in space to hold your favourite Oco Life essential oil or blend. 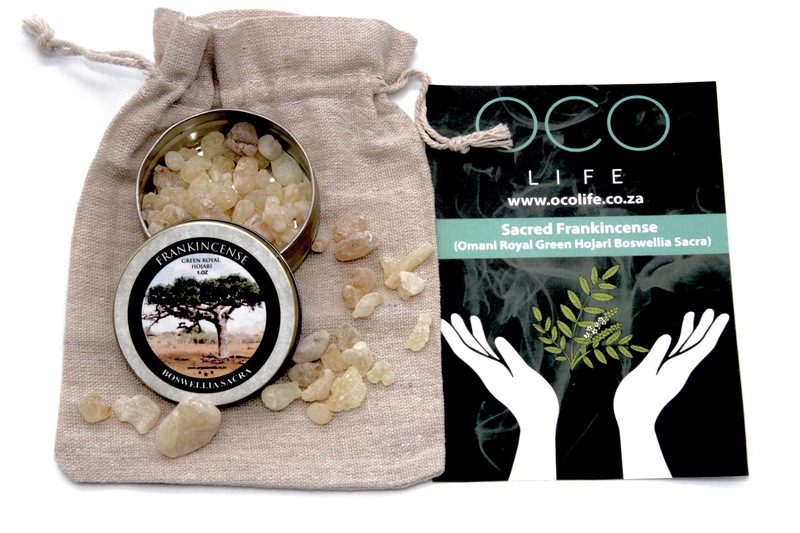 Often called the “king of oils, ” This variety is commonly known as Olibanum and is considered to be the richest and most exquisite in scent and quality. Harvested in India, its aroma contains very fresh lemon, citrus, and pine notes. Frankincense promotes feelings of peace and overall wellness. 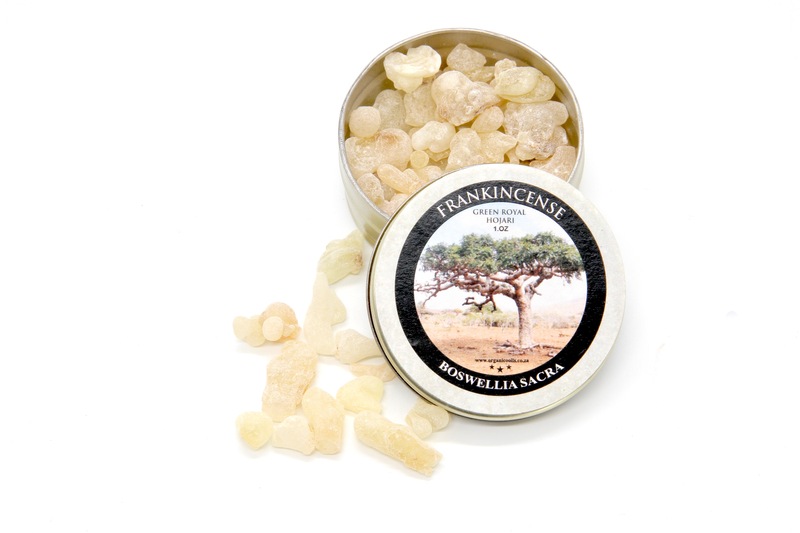 Frankincense is excellent for dry and mature skin and is said to preserve a youthful complexion and prevent wrinkles.It is one of the firm favorites in aromatherapy. 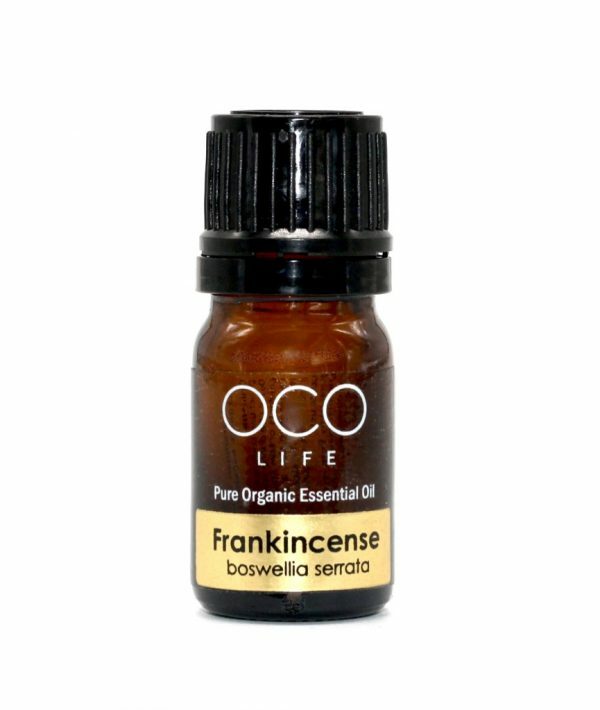 This essential oil has a wonderfully calming effect on the mind and helps to create inner peace, while helping to sooth the respiratory and urinary tract and relieve pain associated with rheumatism and muscular aches, while having a rejuvenating, balancing and healing action on the skin. 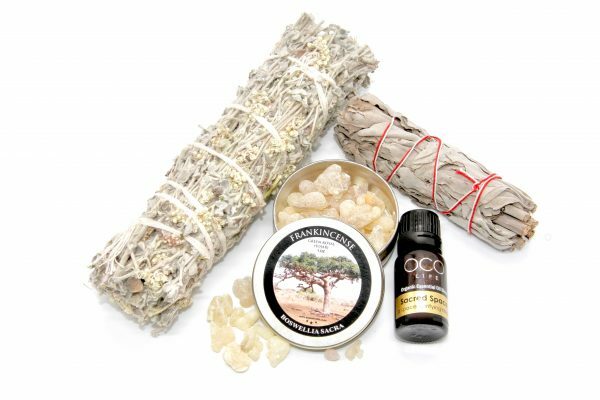 Frankincense is one of the oils that can really calm and soothe the whole body and mind. 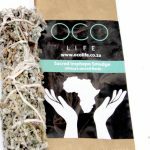 It eases all aches and pains, clears the lungs and acts as a skin tonic. The pendant and chain is made from premium material, hypo-allergenic surgical grade 316L stainless steel which will last you a lifetime. Enjoy the scent of your favourite Oco Life essential oil blend without the oil touching your skin. 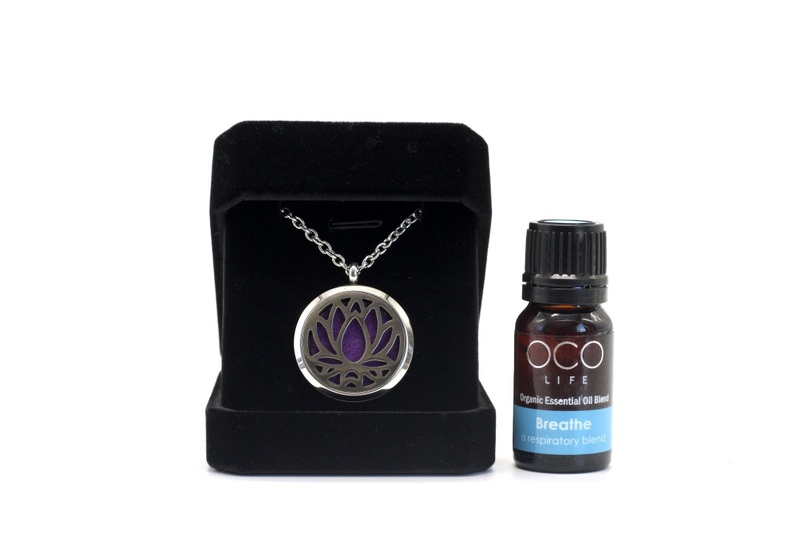 Your diffuser necklace will come with 4 colour pads packed in an elegant black velvet box ready for gift giving. 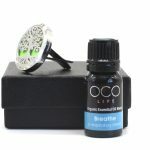 This is a great gift for everyone from businesses people to students to be used in conjunction with one of our bestselling concentrated blends while also making them an awesome and affordable gift for friends, family, co-workers, birthdays, holidays, giveaways, demos, presentations and more All in one Aromatherapy on the go to gift yourself or your love ones brought to you with pleasure from Oco Life. 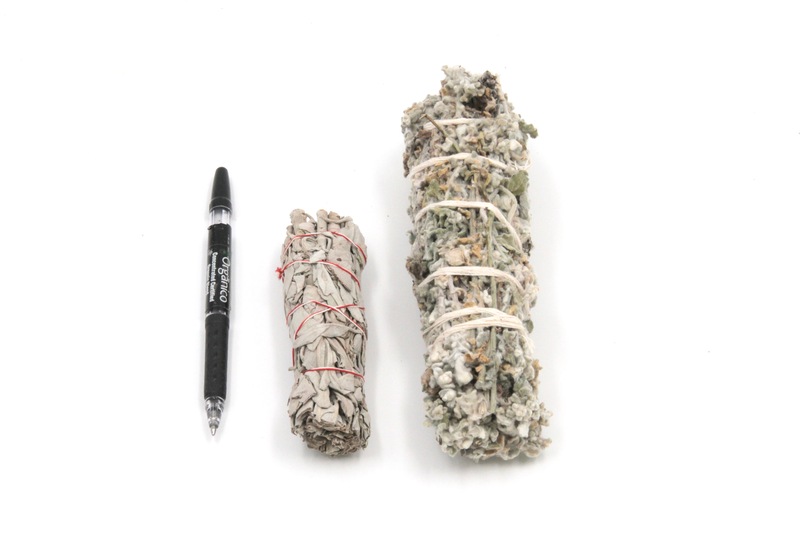 Our pure 100% organic Native American sage from California is sustainably farmed, hand picked, hand tied and dried in 100% cotton as White Sage is a powerful and protected herb. The traditional way of the Sioux is to always ask the plant for permission before cutting and then to leave a small gift like tobacco or a piece of hair in place of what was taken. 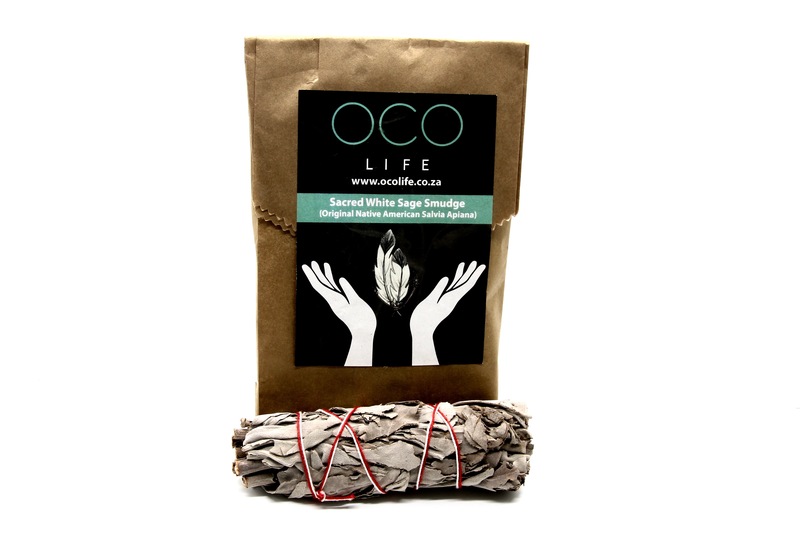 Please be cautious when buying white sage and we kindly ask you to purchase from reputable sellers where this precious and most sacred herb is ethically, respectfully and sustainably harvested. Our 100% pure Imphepho is farmed sustainably in collaboration with farmers in the Eastern Cape where it is hand picked, hand tied and dried in 100% cotton. When Imphepho is harvested it is very important that it is done in a respectful and sustainable way. When entering the area where one intends to harvest traditional medicine – you must always ask permission of the guardian or grandfather – which may be a very big or old tree growing nearby. Before the plant is cut or dug out – it must be asked if it agrees to be medicine, and one must explain to the plant what and for whom it is needed. 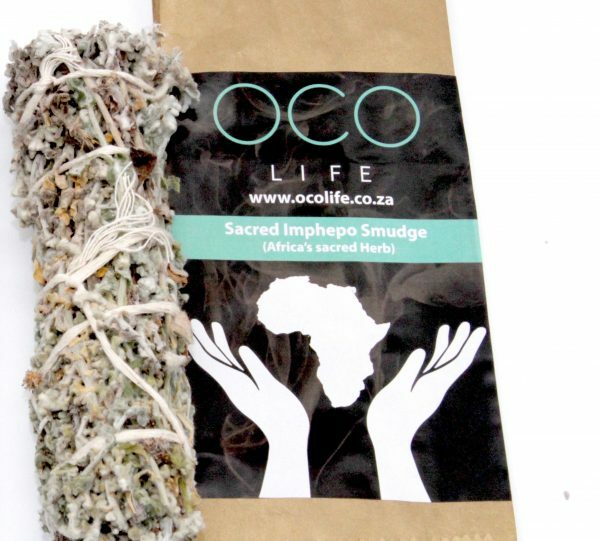 Please be cautious when buying Imphepho and we kindly ask you to purchase from reputable sellers where this precious and most sacred African herb is ethically, respectfully and sustainably harvested. Uniquely medicinal, there is ongoing research in various fields including the treatment of cancer and depression. 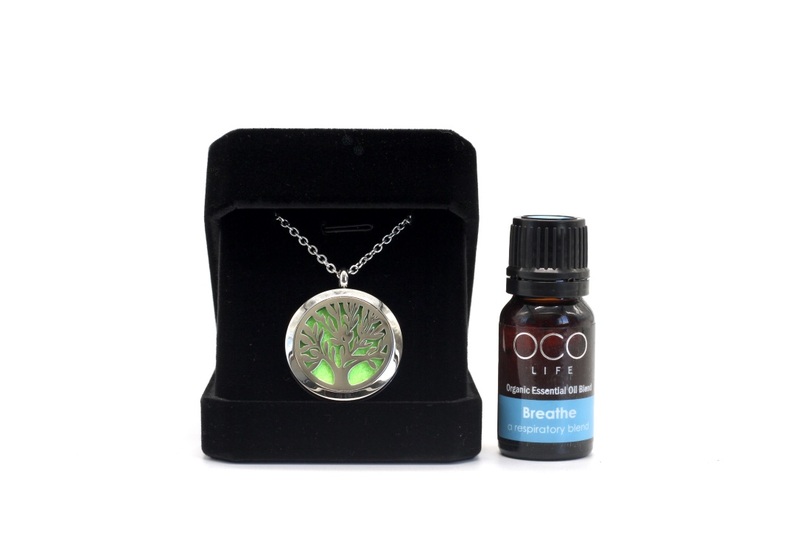 This translucent green resin overflows with fresh hints of eucalyptus, lime, menthol and pure Arabian magic. 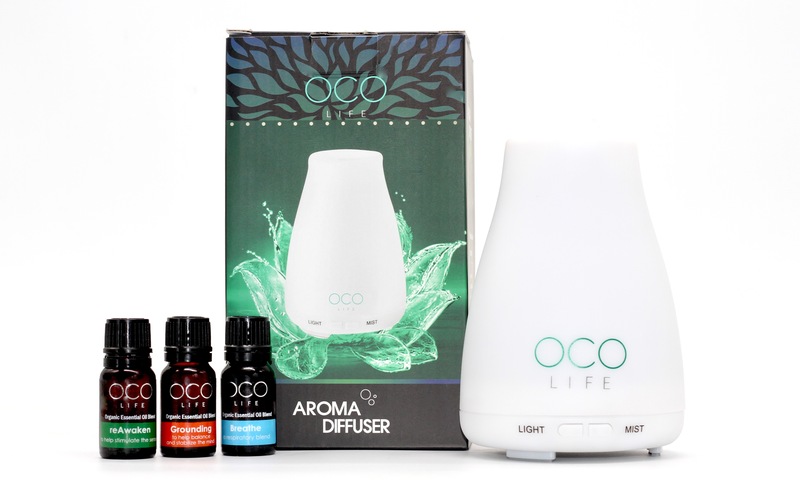 Providing the best in sensory experiences partner our aroma diffusers with your favourite Oco Life essential oil blend for the ultimate fragrant experience. 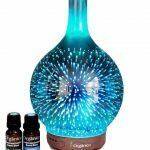 Inspired by the Night Sky, this stunning 3D Super Nova health aroma diffuser comes with one of our popular organic oil blends & helps you escape the hustle and bustle of modern life. By adding several drops of your favourite Oco Life oil blend the gentle mist molecules distribute in every corner, giving you a comfortable, safe and efficient use of essential oils. Its ultra quiet design ensures a comfortable sleep while effectively killing bacteria, purifying the air while creating a spa like feel in the comfort of your home or office. 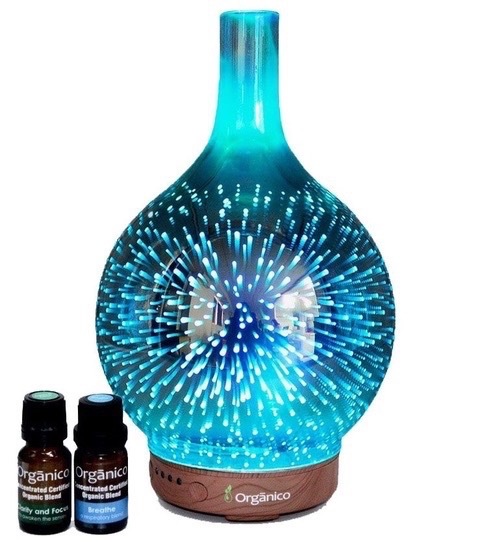 With a duration time of 2-3 hours it creates a calming and relaxing experience with a waterless auto shut-off function. With a water tank of 100ml and 16 Full Colour LED lights with 16 gradients the color can be cycled through or set it to one fixed color or no colour at all. Never allow water with essentials oils to stand when not in use. 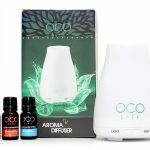 A second generation ultrasonic essential oil diffuser with its minimalistic appearance, comes with 3 of our award winning oil blends helps you escape the hustle and bustle of modern life. With 3 setting modes: 3 hours, intermittent mist or continuous, it creates a calming and relaxing experience with a waterless auto shut-off function. 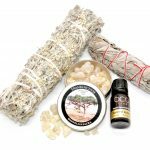 A distinguished organic essential oil blend of exceptional Vetiver, Frankincense, Ylang Ylang and Lavender essential oils, helps reduce stress reactions with its calming, relaxing and balancing properties. 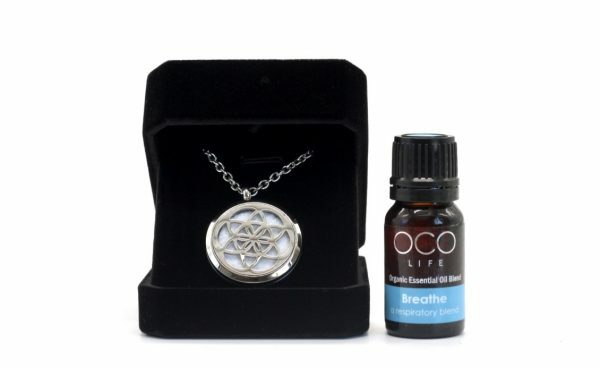 It assists combat difficulty in concentration, negative emotions and if one is easily distracted. 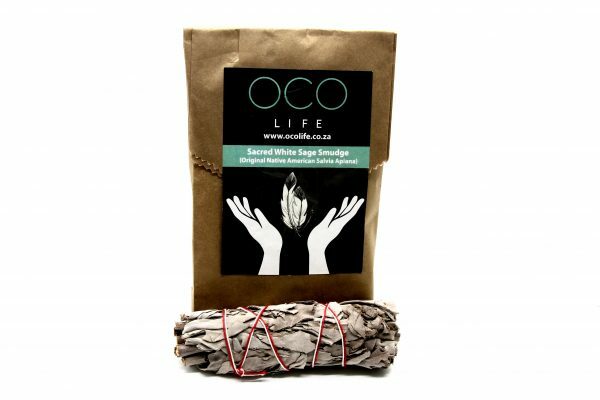 A restorative and soothing blend especially good for combating symptoms of emotional stress. 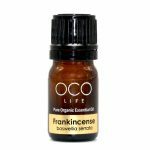 This refreshing organic essential oil blend of premium Rosemary, Peppermint and Lemongrass that will help you become aware of limitless potential. Combining the best essential oils to awaken and invigorate the senses, sharpen the mind and promote alertness. reAwaken is an exhilarating blend and is perfect for students, business people and anyone needing a mental boost. An extraordinary organic essential oil blend of premium Peppermint, Eucalyptus and Tea Tree essential oils to open the respiratory tract as well as having anti bacterial properties. 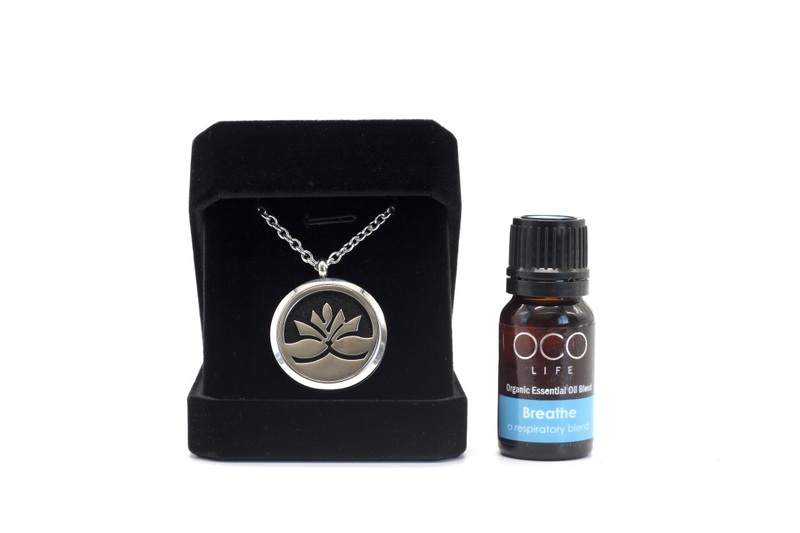 Place a few drops into your bath, ultrasonic diffuser or diffuser pendant to receive the amazing benefits of this award – winning blend. Add a few drops to a carrier oil and massage. 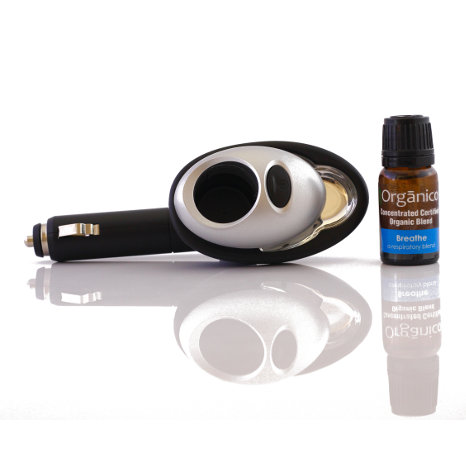 A skin patch test is recommended and never use essential oils undiluted on the skin. 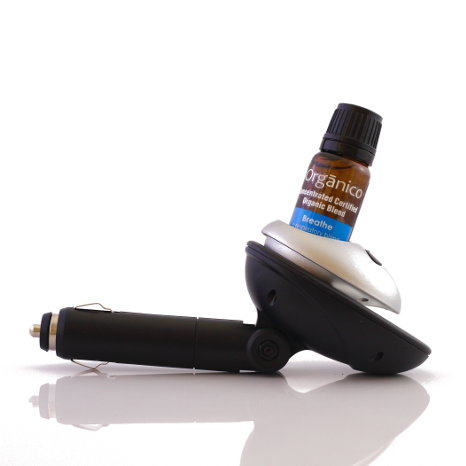 Our premium oil blends are potent & by nature all essential oils are corrosive. Please ensure to clean the ultrasonic plate in your diffuser on a regular basis. With a 1year guarantee on the product, we depend on you to maintain it so you can enjoy its amazing benefits. 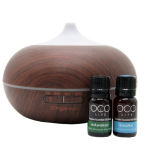 Inspired by Nature, the Zen, SA’s best selling diffuser, with its classic wood grain finish ultrasonic diffuser & minimalistic appearance, which comes with 2 of our award winning oil blends helps you escape the hustle and bustle of modern life. With four time setting modes: 1 hour, 3 hours, 6 hours or continuous, it creates a calming and relaxing experience with a waterless auto shut-off function. Though it has a water tank of 300ml we recommended that 200ml of water is used instead and preferably filtered water to maximise the mist output. 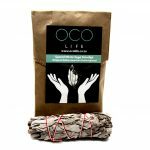 Oco Life is an exciting Aroma & Holistic Lifestyle Store driven by a dynamic and passionate team of Eco Warriors, Pioneering, Innovative, Natural and Effective Health Solutions.